Electronic reviews: Boy Harsher, Syrian, Kuoko, Metroland (2016). 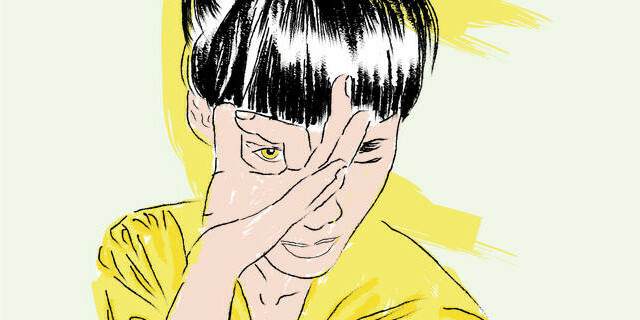 BOY HARSHER: Yr Body Is Nothing (DKA) — This quietly grabbed my full attention. “rhythm and atmosphere”: early ’80s experimental new wave sorta thing with a simple drum machine and synth sound with echo-drenched female vocals about fear and desire. If you told me this came out in 1982 I’d believe you. Excellent progress from their previous (and still pretty good) Lesser Man. One to listen to on staticky AM radio driving late at night. They have a Soundcloud too. Definitely find of the day. 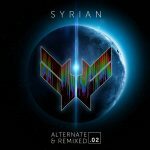 SYRIAN: Alternate and Remixed .02 (Spacetalk) — Syrian are a pretty good Italian futurepop band with some idea what a catchy single is. This is a remix collection while we wait for the next proper album, which has a slight susceptibility to having been whipped up into extruded EBM product splurge, but the good sense to lead off with “Fire In Your Eyes”, here in four versions, and worth your time for those. Also good are “Ninja Warrior” and “Runner In The Night”. And of course, they too have just put all their stuff up on Bandcamp. 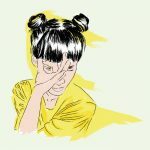 KUOKO: Sneak Peek EP — quiet solo DIY female vocal electronic pop. Doesn’t actually sound anything like Bjork, but if I tell you that’s the lazy comparison for the vocal styling you’ll have some idea. Very nice and well-executed. This is apparently a taster for a forthcoming album, which I’m now looking forward to. Above: “Birds On The Fire Escape”. 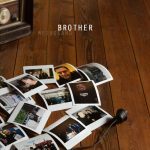 METROLAND: “Brother”, “Brother (remixes)” (Alfa Matrix) — third single from Things Will Never Sound The Same Again, their tribute to their recording engineer. It’s Kraftwerk/OMDish synthpop that delights in beautiful sounds and the joy of creation and will brighten your day. David J. of Bauhaus on Alan Moore, interviewed by Elizabeth Sandifer. Kim Dotcom’s Mega 3, with Bitcoin. Two bad ideas that go worse together.